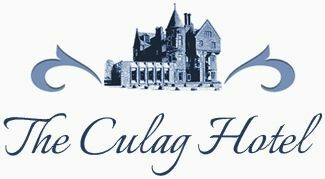 At The Culag Hotel we offer a warm Highland welcome to all our guests. 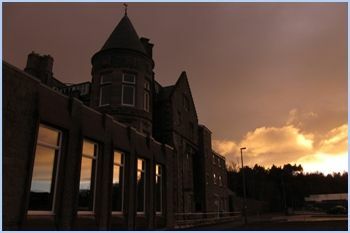 Our accommodation consists of single, twin, double and family rooms, all en-suite. Each room is individual and has tea/coffee making facilities and flat screen TV. Irons, hairdryers and travel essentials are available at reception. We offer packed lunches on request and can fill flasks for your day out. A laundry service is available upon request and we can dry your boots and outdoor clothes after a day on the hill. We can store bicycles, or if you’re a fisher we can provide storage for rods and equipment along with freezing your catch. On the ground floor we have the hotel lounge, an area for reading, resting the legs, using the Wi-Fi or playing a selection of board games. Come and enjoy a drink in our warm and friendly public bar, adjacent to the hotel. We have an extensive malt whisky collection, a pool table and dart board. For further information or to make a reservation, please give us a call. Alternatively you can send your enquiry via the form on our Contact Us page and we’ll respond as soon as possible.